This has been one of the happiest years of my life. 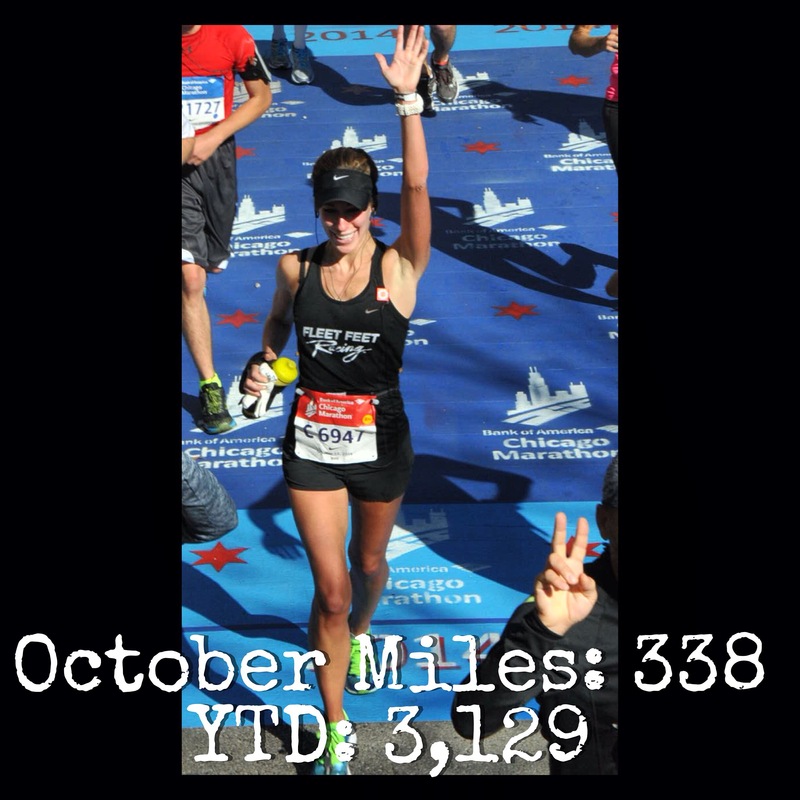 I’ve said it a million times…I am not an exceptional runner, but I run for the joy of it. My friends truly made this a joyful year. Thank you! 1. 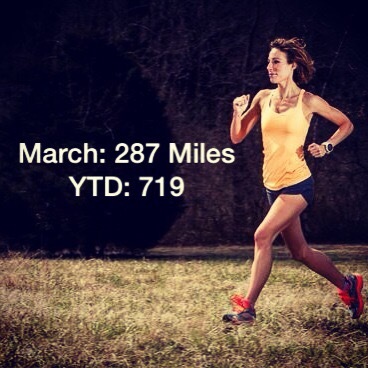 To log my miles for the first time ever…with a goal of 2,014 mile. 2. 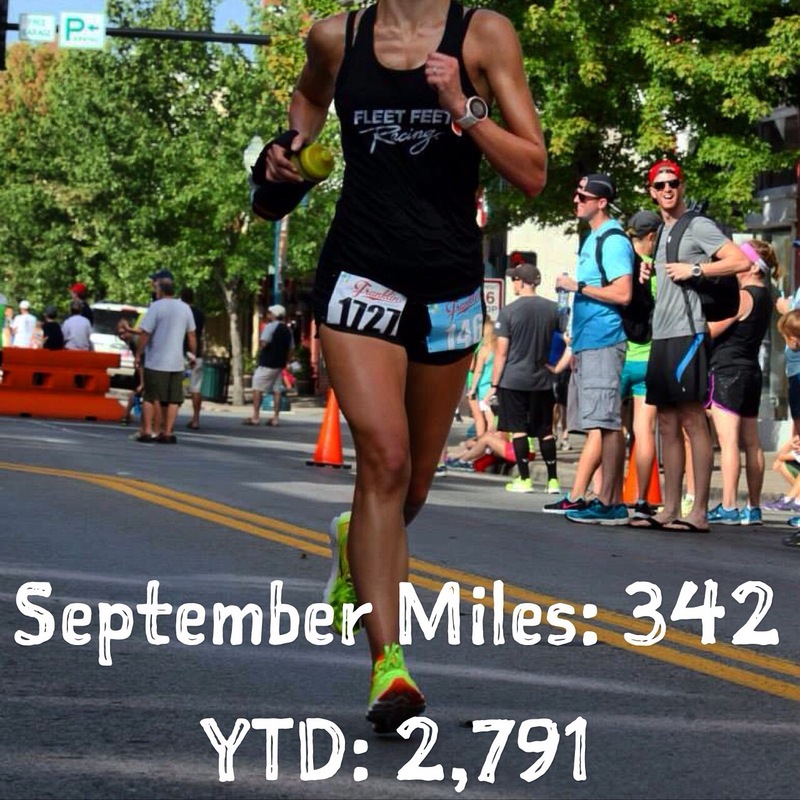 Run more races than ever with the Fleet Feet Race Team with a goal of getting more comfortable with road marathons. July. 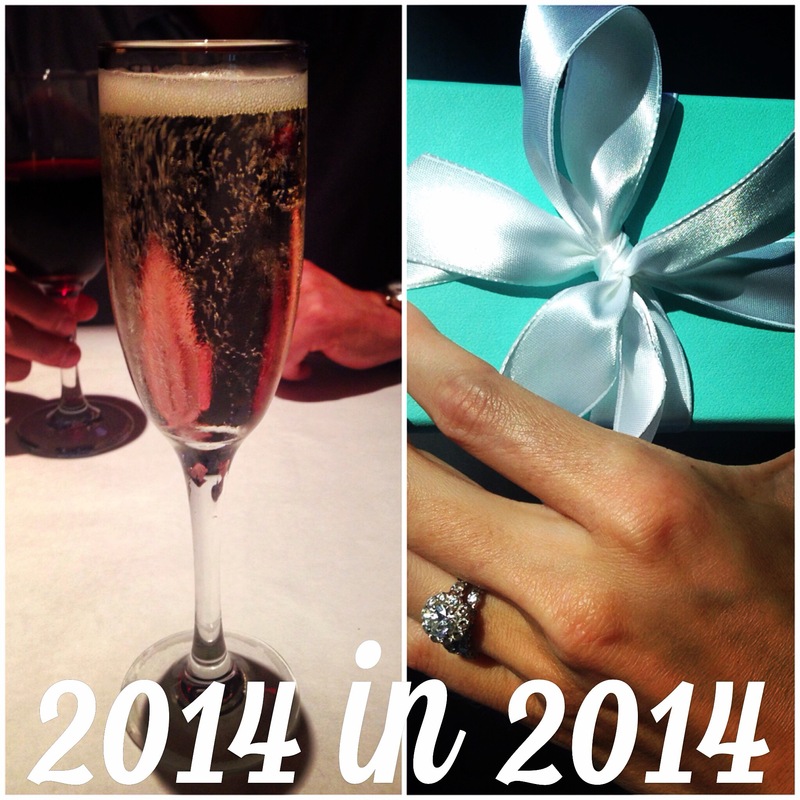 I hit my 2014 goal and celebrated accordingly! 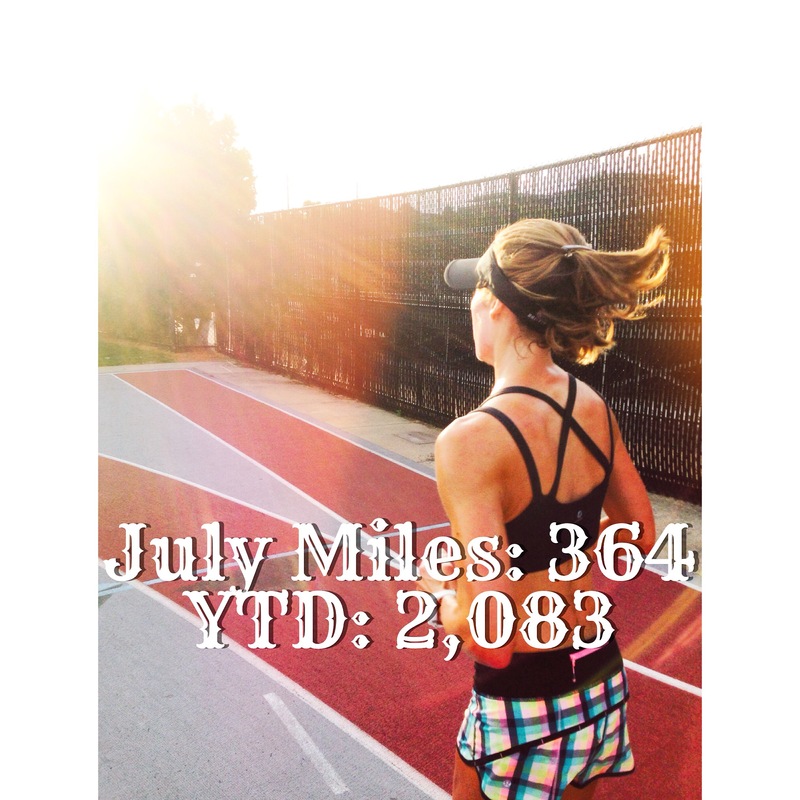 Race: Brentwood Firecracker 5k…my first 5k! And…I became an RRCA Coach! I am really proud of that total: 3, 821! 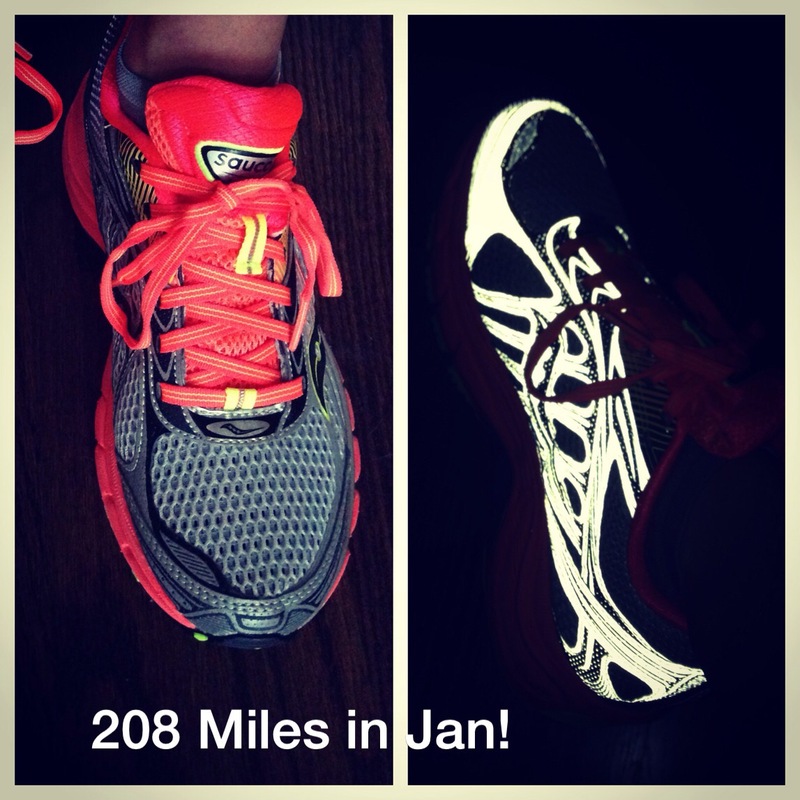 I followed a bunch of Mark Hadley’s training plans and he got me through a lot of races! 1. 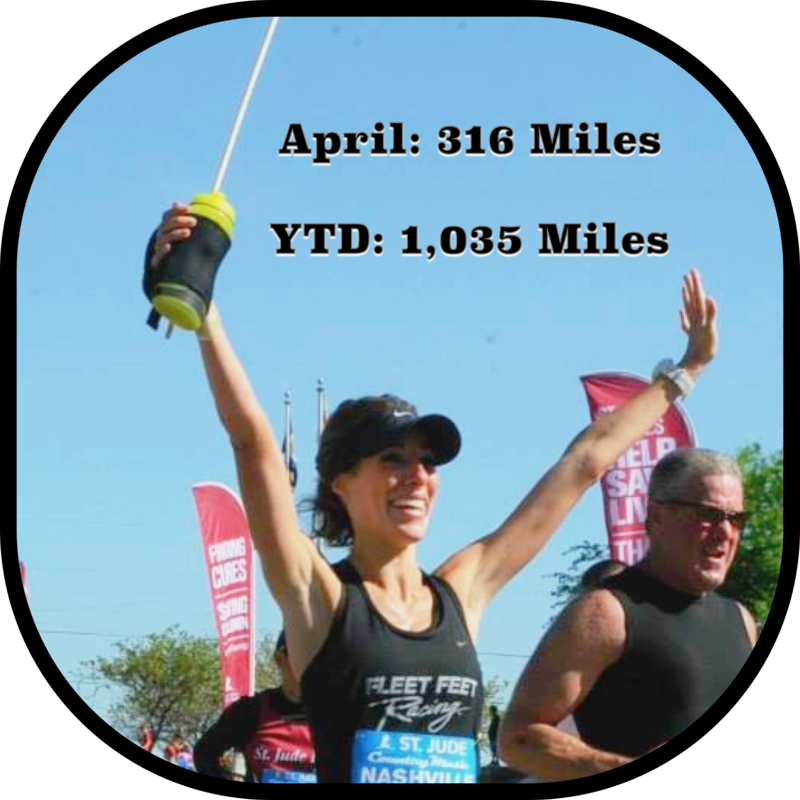 I was fortunate to make the Fleet Feet Racing Team again…woo hoo! 2. I’m going to pace a training group for the Fleet Feet Country Music Marathon 4 hour group. 3. Run and write for the Rock ‘N’ Blog Team. 4. 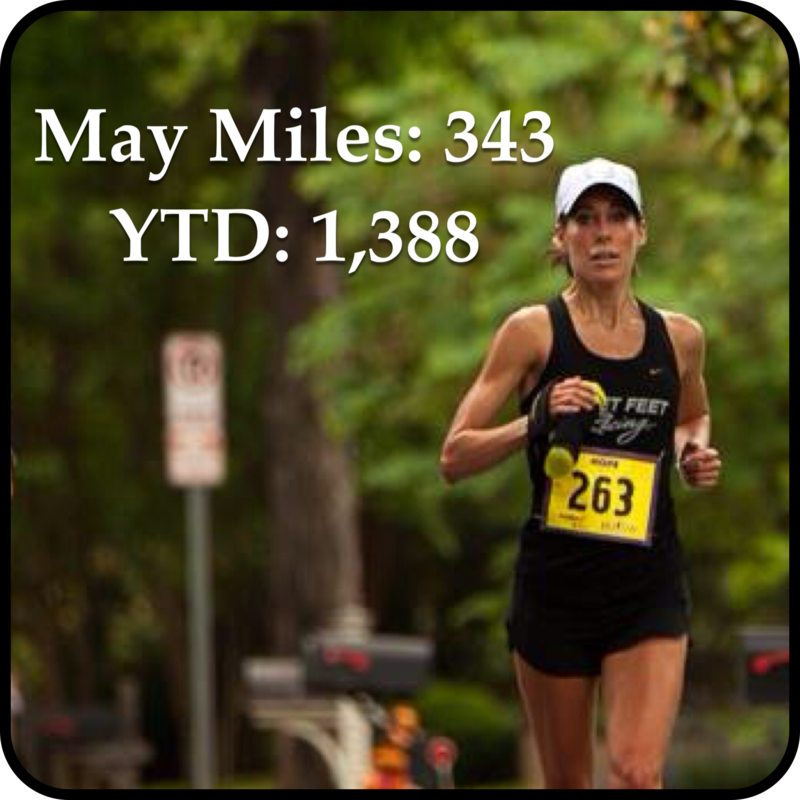 I’m going to log my miles again, but I’m hesitant to set a goal. I want to listen to my body and see where it leads. 4,000 miles would be great, but that depends on how I’m feeling. 1. Continue to grow JenChoosesJoy by posting 6 times a week. 2. Move to a self-hosted site with ads. 3. Make #choosejoy shirts to raise money for St. Jude. I hope you ALL have a very Happy New Year!!! 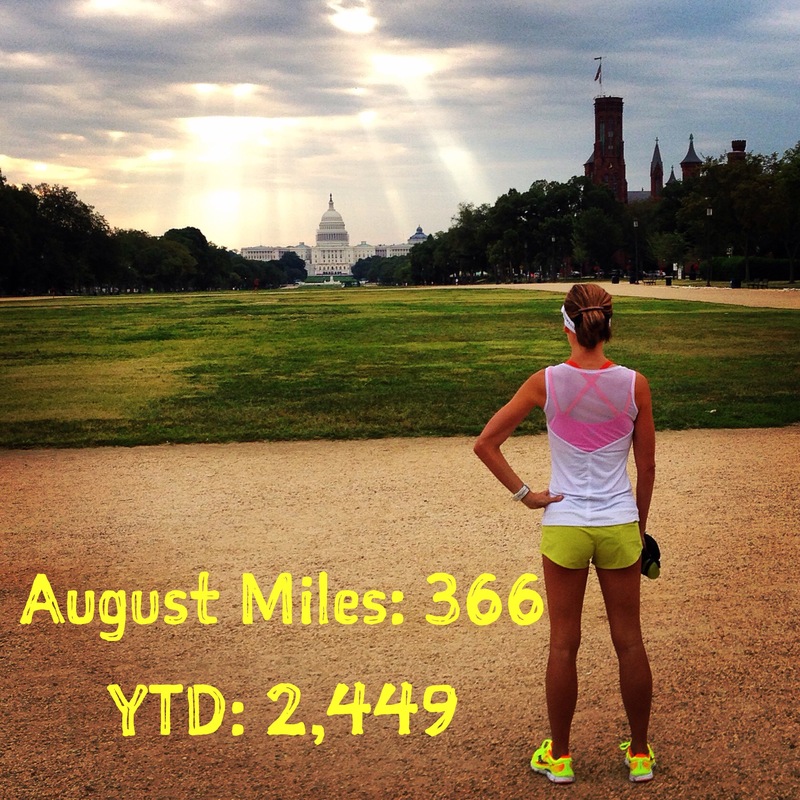 What was your 2015 running highlight? Mine was a surprising 2nd overall female finish at the Flying Monkey Marathon! What was your best lesson learned? I don’t need to race 3 marathons and 1 ultra within 3 months. I’m exhausted! I’m so proud of you for all you did in 2014, and I was inspired by running with you and getting to know you this year. 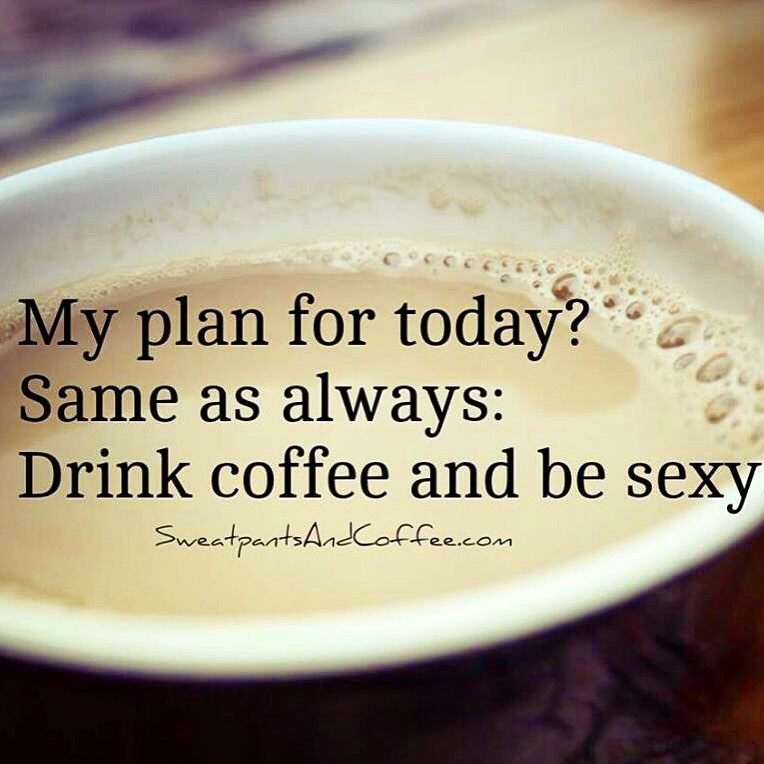 Those are great goals, and I know that you can achieve them. I really like the sponsored site goal, and I like expanding the site and its outreach to raise money for St. Jude! Way to go, Jen! As for me, I fell short of a few goals. I wanted to run three fulls this year, and I didn’t do it. I ran one. 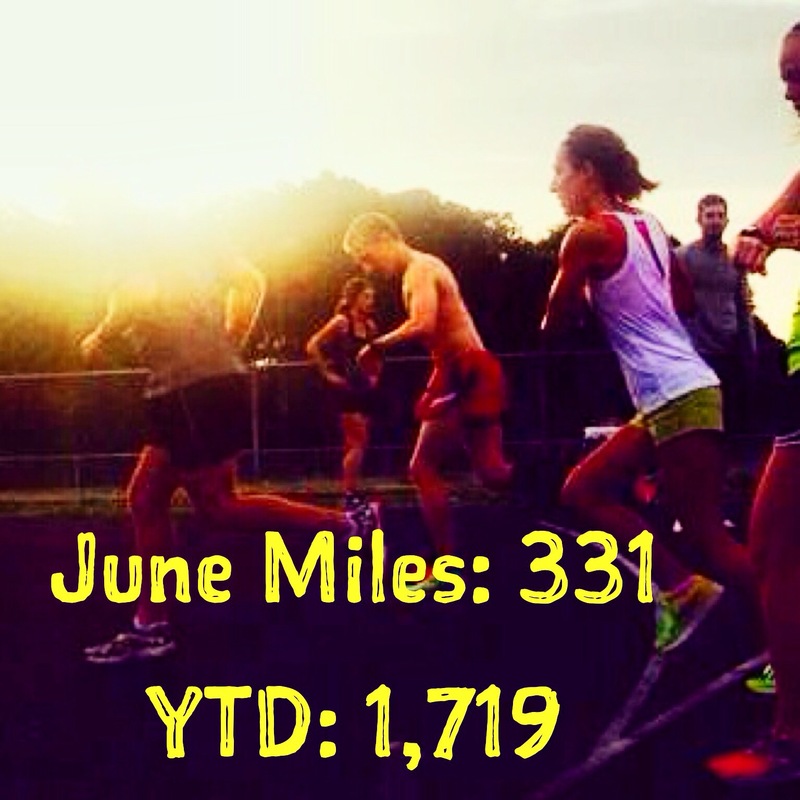 I am going to set a mileage goal this year, though. 2,015 seems a bit high, but I’m going to think about it today. I also plan on setting a speed goal. *gasp* That’s right, I said it. Great post! Sounds like you had an awesome 2014, and have great things ahead! I’m doing Boston and NYC this year, too, and after some time off due to a huge family move last year, I am ready to get back after it with a vengeance in 2015. Thanks for the big dose of inspiration! We run similar volumes. I will follow your journey this year. Happy new year!! Thanks so much!! 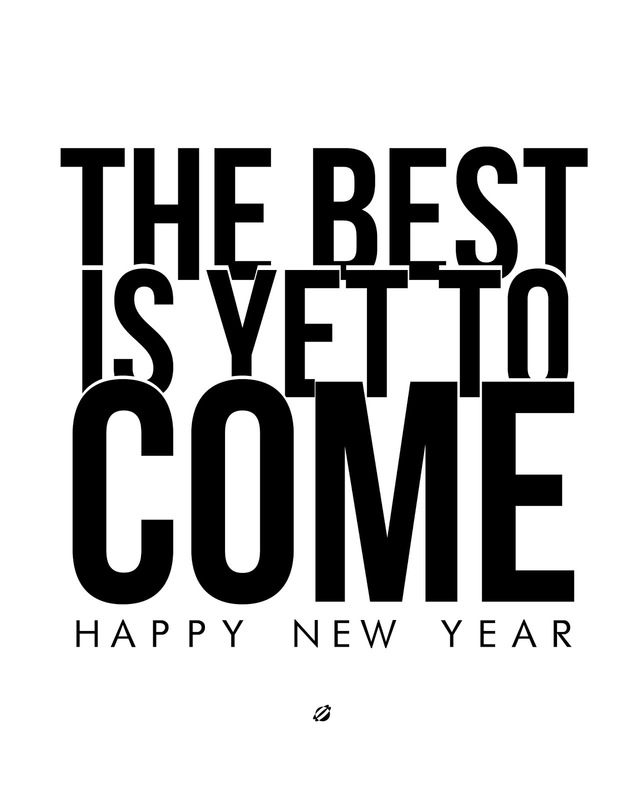 It sounds like youre going to have an awesome 2015! you are incredible!! Congrats on a stellar year!! Thank you!!! Happy New Year!! Holy miles! Can’t wait to see what 2015 brings! Wow, you’re inspiring, you incredible woman! We should meet up if you come over to Seattle for the half or full! I only live 2 hours away. My husband just ran the Seattle marathon. It’s a doozy. Ive heard seattle is tough, but ive always wanted to visit and this seemed like a great excuse! Yup. I’ve done the half and the full and both include an incredibly suicidal hill at the 21 mile mark (8 mile mark for half). It’s like one of those nose to the road hills that turns a corner and keeps going. Beautiful Oceanside course tho. Hopefully the view will help! Thanks for your input! I would love to do some tech tanks! Congratulations on a wonderful year!! The 2nd place finish in the marathon is awesome! Love your 2015 goals – you will rock it for sure! Hope you have a happy rest of the day! Happy New Year to you, too!!! 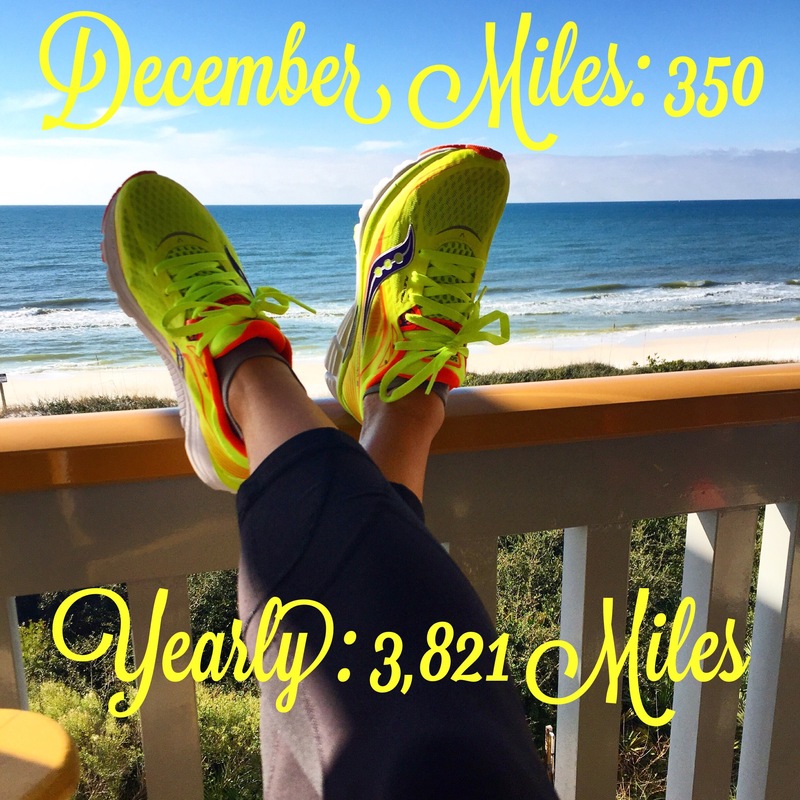 I still can’t believe your miles…crazy! I can’t imagine that many – good for you! 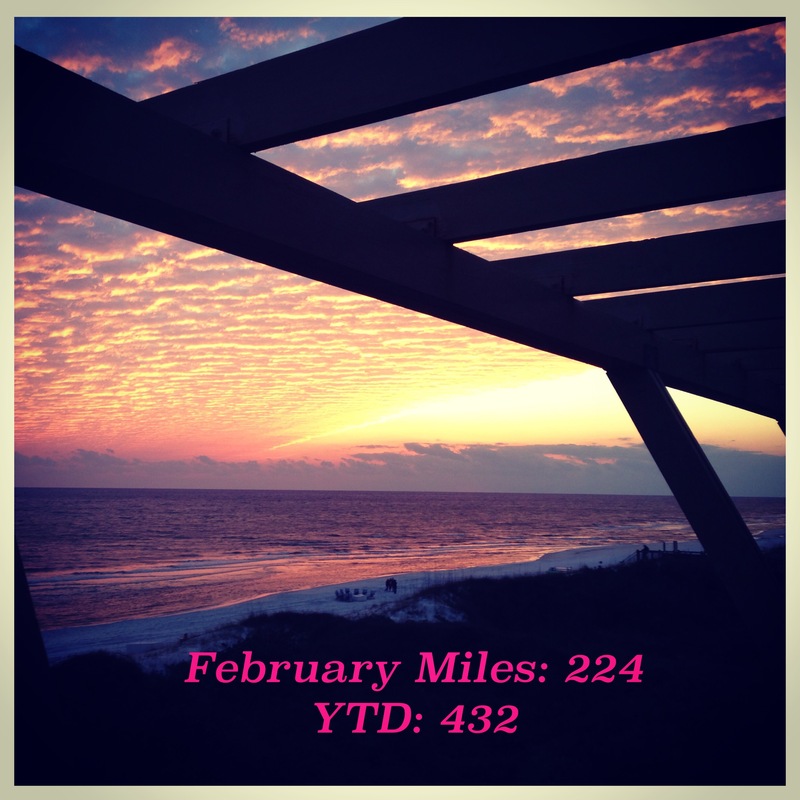 I’m hoping to increase my mileage this year, around 1700 miles is what I’m aiming for. Running highlight was running NYCM. I’ve been registering since 2009, so it was a relief to finally get in, even though I ran the race injured and it was my slowest race to date. I rang in the new year by going to a movie with my husband and then stopping by my brother and SIL’s house to hit midnight with them and their kids! Ive never run NYC, so im really excited! Happy New Year!! 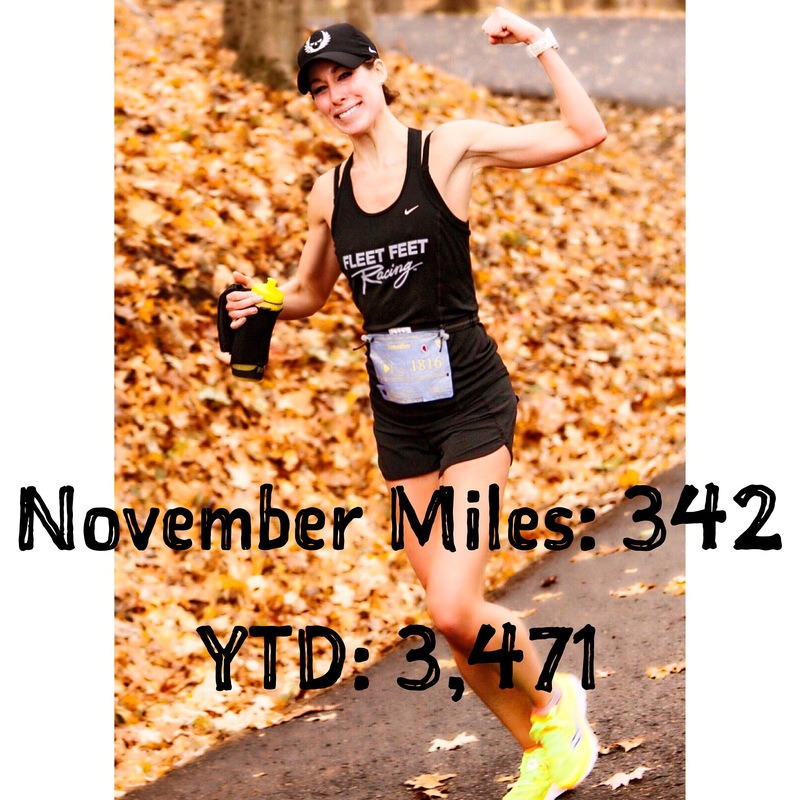 Congrats on a really solid running year!! I can’t imagine running that much, even though I love running. I can’t wait to run/write for the Rock n’ Blog team as well! Such an inspiration!! Love your 2015 goals! Tackling your first ultra is such a rewarding experience! Happy New Year! What a great year, Jen; so proud of all you’ve accomplished, and thank you for sharing your joy with us along the way! Woo hoo! Ummmm I’m thinkin’ you didn’t just crush that 2014 mileage goal Jen but you pulverized into fine powder!!! 😉 Amazing job chica!!! And you are more than an exceptional runner. You work ethic is amazing and inspires us all!!! Can’t wait to see what goals you shatter in the coming months!!! YOU ARE A BEAST! Congrats on a truly fabulous year! I have enjoyed following your journey and can’t wait to see where 2015 takes you!! !